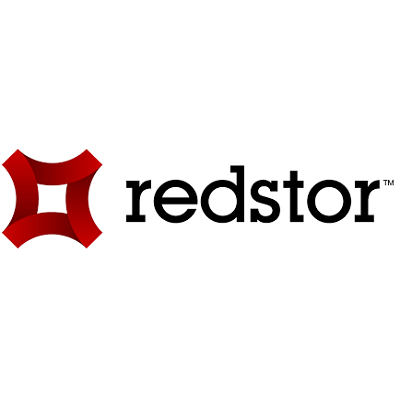 Delivered from highly secure and resilient data centers, Redstor Online Backup is a cloud backup service that provides quick, cost-effective, secure, reliable offsite backup—allowing you to recover anything, anywhere, at anytime. This product is fully automated, reliable and scalable, that's why we highly recommend it. 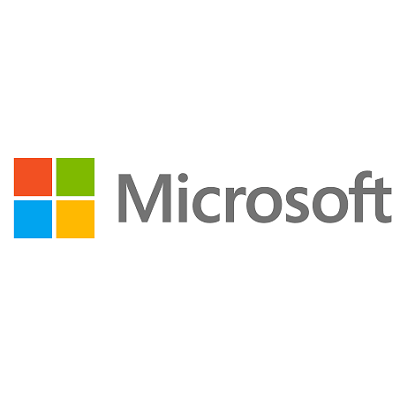 Delivering Microsoft Windows Server and Workstations solutions for business networks, along with an ever evolving and increasing array of cloud services offerings. Talk to us about Windows Server, Windows Workstations, Microsoft AZURE and Office 365. 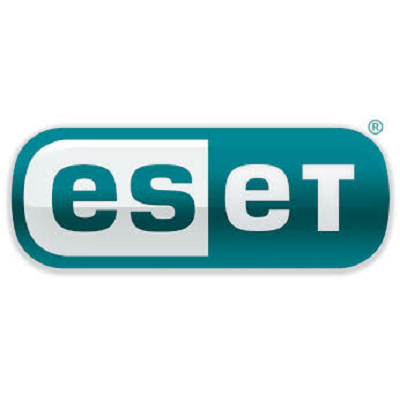 ESET security products deliver first class protection on a very small footprint. Including anti-virus, anti-malware, device security, email protection, web content filtering and device software fire walling. Every business should have the best in class and this product is tried and tested. 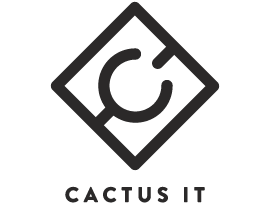 Cactus IT take your data seriously and only partner with suppliers that do the same. RISC IT Solutions is a recognised Data Controller listed on the UK Data Protection Register under registration number Z6882260 for compliance with the Data Protection Act 1998. 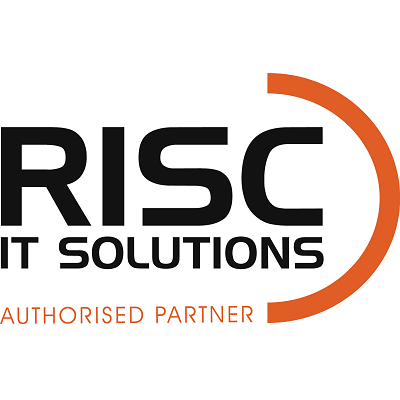 For data centre facilities and security, we have a trusted partner in RISC IT solutions. 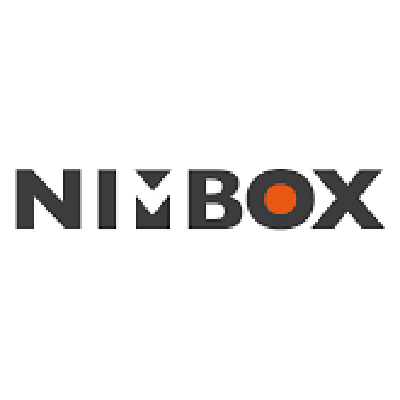 NIMBOX offer an excellent business alternative to the likes of Dropbox, Google drive and OneDrive. They are Yorkshire based with data centres in the UK and enterprise class file sharing software that is highly configurable and now with anti-ransomware technology. No IT business is credible without effecting monitoring and pro-active maintenance in place for their customers. AEM (Autotask endpoint management) facilitates policy driven management and reporting on configured endpoint workstations, servers, mobile devices and network equipment. It gives us a clear indication of the health of your business network so that if there are any issues, we normally know about them before you do. Our UK based website hosting partner. 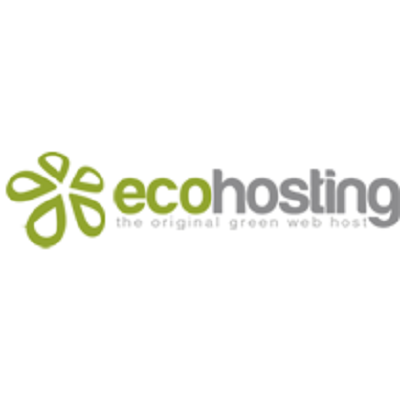 Ecohosting offer 100% cloud and SSD-Powered hosting with Firewall at both ends, Malware and virus scans, MOD security enabled. But best of all, they are great to work with and always go the extra mile for Cactus IT customers. 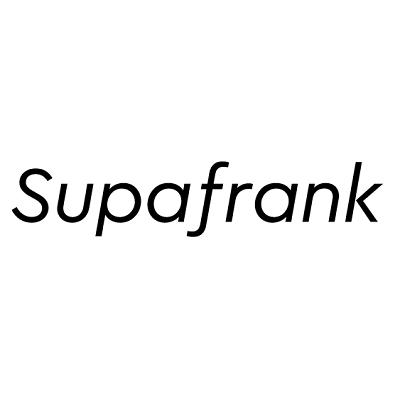 We partner with Supafrank for branding and design work. A great team with bags of experience and enthusiasm to match, we have a longstanding working relationship and often collaborate on website projects.